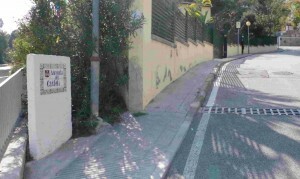 At the railway station, walk in direction of the Garraf tennis club. Cross the road through the underground way. Follow this street until the end. 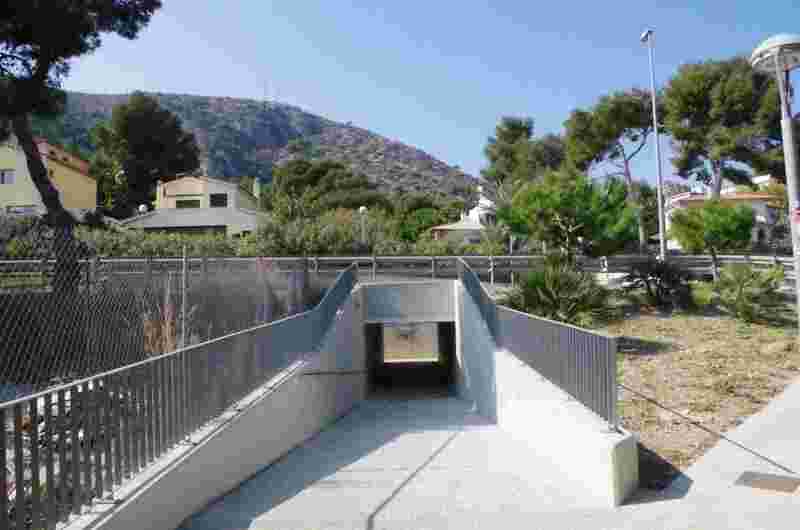 It will lead you to Can Lluçà , a nice start to several destinations in the Garraf park.